My dad will always be my hero. He was a fireman. I haven’t met a single child of a fireman that hasn’t had the utmost pride for their father (or mother) to have such a selfless career. However, it was only after 9/11 that the world gained a greater appreciation for those that put themselves in peril to save another’s life. While people were fleeing the burning World Trade Center Buildings, where they went every day for work, the firemen were rushing inside towards the flames to do their job! Because my mom and dad divorced when I was only five years old, my childhood memories of him are minimal at best. But the ones I do have are profound. My mother took us from Chicago to Southern California and kept us kids from having any contact with him at all. She wouldn’t even tell me his birthday. It must have been hard for him to lose his wife and kids. Coming from a large Irish Catholic family with loads of nieces and nephews I’m sure it was lonely on his own. But the firehouse was home and the other fireman were his family too. He poured his heart and soul into that. They would all take turns cooking meals for those on duty. My dad’s specialty was stuffed peppers. One of the benefits of my getting married at a young age was being away from the control of my mom. While living and working in New York I reached out to an aunt who lived in Pennsylvania, just a couple hours away. I asked her if she could contact my dad to see if we could get back in touch. When several hours passed I thought maybe it wasn’t going to happen. Finally I got a call from my dad who apologized for the delay. He said he was so emotional he waited until he stopped crying long enough to call me. He told me he always knew I’d be the one out of all the kids to contact him. We had the most amazingly long conversation and funny enough my mom’s name was never brought up by either of us. We never looked into the past and only talked about the present and future. First on the agenda was when we would meet. He asked if that coming weekend would work for me to meet him in the Pocono Mountains. We had the best time reuniting and I felt like a dream had come true! From then on every time I flew from NY to LA I would pass through Chicago just to see him. Even if it was a short lay over he would come into the airport for a cup of coffee with me (that was before 9/11 and all the security). Sadly I only had a few short years with him before he died in the hospital following a chemical fire. I was at his bedside in the ICU for a few days, one of which was his 46th birthday. I felt so lucky that I had this brave, strong, and incredible man for my father. He assured me he was getting better, so not to worry and told me I should go back home to my husband and baby daughter. Typical, he was more concerned about me than himself. The day after I left he took a turn and passed away. His funeral was something out of the movies. Actually, one movie in particular, Backdraft. The entire force was out in their dress uniforms. There was a firetruck parade from the church past my dad’s house on the way to the cemetery. There was such a downpour of rain that day, but not nearly as much waterworks as the tears. Looking back I am happy it rained as it’s an old Irish belief that it means you’ve made it to heaven! Besides, the other firemen teased saying my dad must have special ordered the weather only to see them get drenched as they weren’t allowed to use umbrellas in the procession. 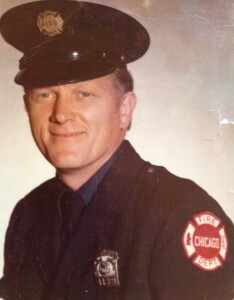 Following his passing I did everything I could to stay connected to all things fireman related. I even thought about getting a job with the department until I met a female fireman. When I asked her how she did it she took one look at my petite self and said, “If I were you I’d do some upper body work.” Instead I got a big red GMC suburban truck and had CFDSS1, after my dad’s station, put on the license plate. I also joined our church’s volunteer fire brigade. And most importantly to this day whenever I see a firetruck pass by I wave and say “Thanks!” because you might be that stranger they come to help someday! Since I don’t have my dad’s recipe for his famous stuffed peppers I’ve decided to include the Hemsley+ Hemlsey version. 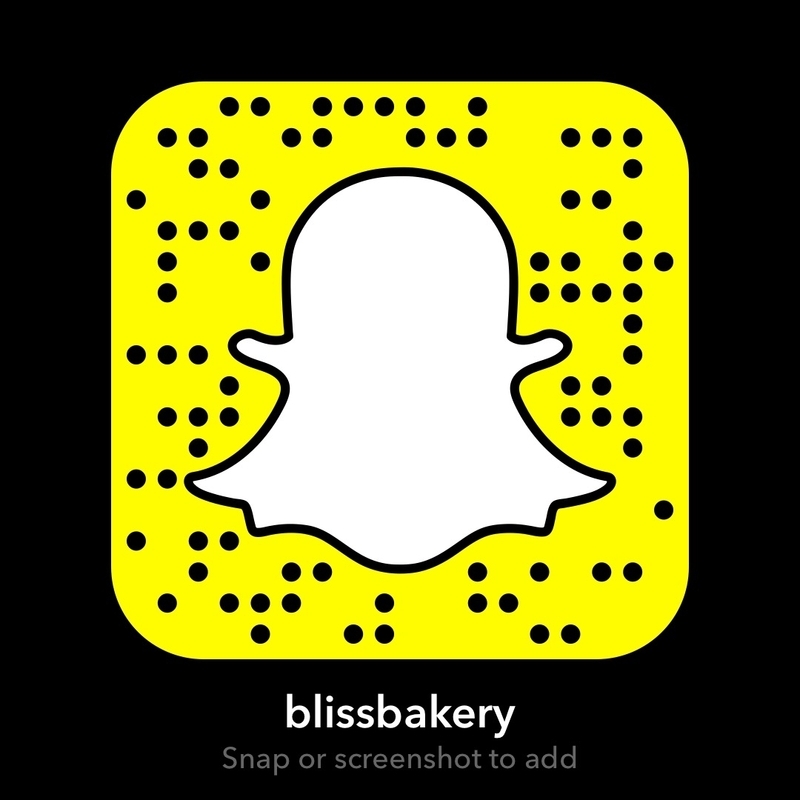 I recently met them at the Big Feastival and helped them with a spiralizer demonstration. Though my typically midwestern dad would probably laugh at a version without meat, this one is indeed tasty and quite healthy. So even if you aren’t a fireman, this will give you loads of strength to work on your upper body muscles if you choose! 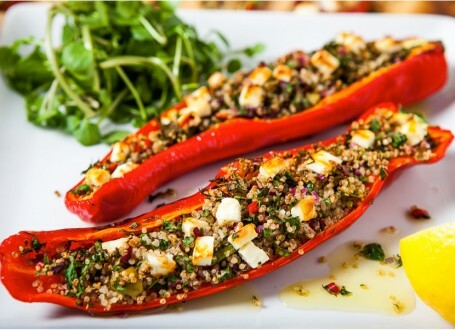 Stuff the pepper with the quinoa mix, top with crumbled feta and grill for 3-5 minutes until golden and bubbling. For Dairy Free version, substitute feta with pumpkin and/or sunflower seeds. < Previous This Just In: Beauty Secret Revealed!